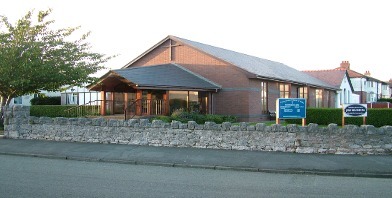 Our minister is the Reverend Neil Kirkham and we share his ministry with Gloddaeth United Church, Llandudno. If you need to contact the Church please do so via the church secretary, to do so click here. Chairman: Rev Neil Kirkham . Secretary: Rev John Dowber .